A2/SW/HK, the practice founded by Scott Williams and Henrik Kubel, has nearly always created bespoke typefaces for its projects, writes Alexander Ecob. But Williams and Kubel usually took pains to state that they were not a type foundry. However in 2009, after more than a decade of crafting type for clients, A2/SW/HK launched A2-Type to release and distribute their type. 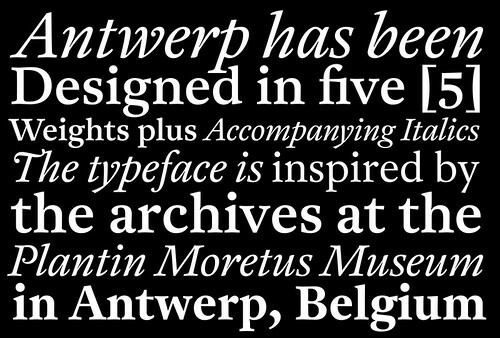 Since then, the foundry has regularly released new fonts, and the latest creation – scheduled for release this Autumn (2011) – is Henrik Kubel’s Antwerp. Kubel has worked on a number of collaborative projects, from the digitisation of New Rail Alphabet, completed in collaboration with original designer Margaret Calvert (see ‘Britain’s Signature’, Eye 71), to display type based on Indian floor painting in collaboration with former student Geetika Alok. 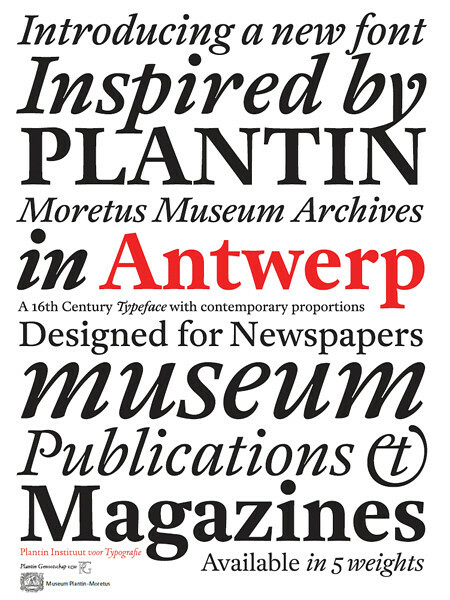 However, Antwerp – a sixteenth-century typeface with contemporary proportions – is all down to Kubel’s passion. 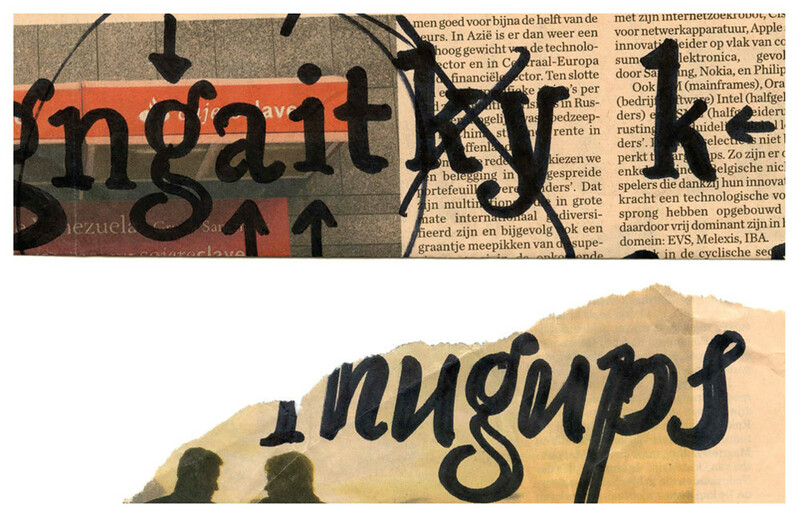 Above: One of the archive pieces which inspired Kubel in designing Antwerp. Below and top: Some of Kubel’s early development sketches for Antwerp. 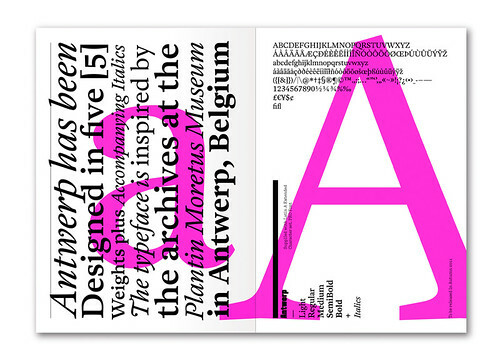 Antwerp was designed by Henrik Kubel as part of his studies at the Expert Type Design Class at the Plantin Institute of Typography. It is an OpenType font and features many number styles, including old style figures (non-aligning numerals), plus a large set of ligatures and fractions. 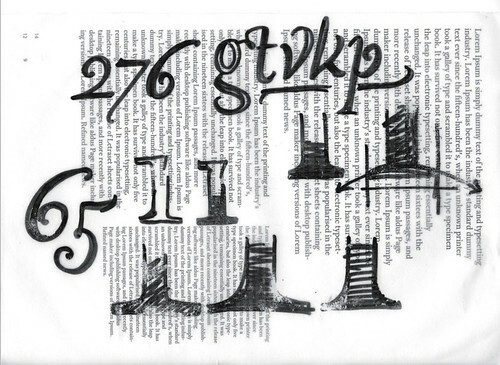 The typeface is available in five weights with 19° Italic styles as a companion. 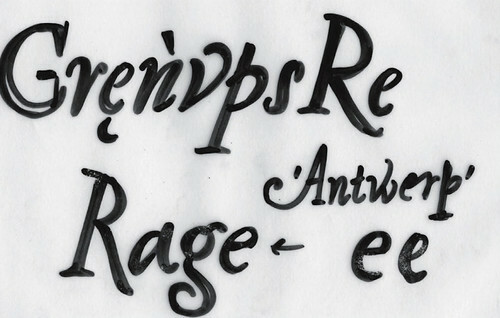 Antwerp supports extended Latin A language settings (Eastern European). 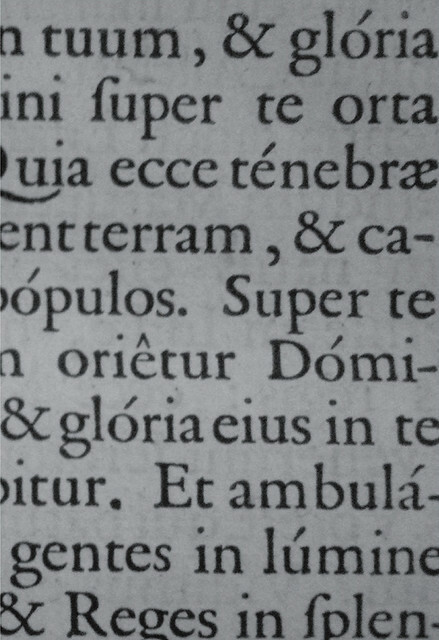 See also: A2’s type design’, Eye 67.